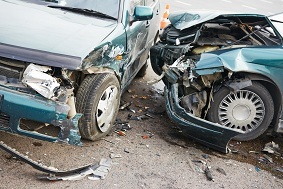 We are a trusted car accident lawyer experienced in litigating catastrophic as well as other serious injury claims with a proven track record of positive outcomes. If you or a loved one has suffered serious injury in the Kirkland area as a result of negligence on the part of others, you have the right to be compensated for your injuries and property damage. Our main objective is to make you whole again, and to discourage others from committing this offense.Working as an advocate for our clients, we effectively handle cases of personal injury law by working to safeguard victimization by insurance companies and the legal system. We have built a strong reputation for providing the highest quality representation with complete commitment to the rights of our clients. 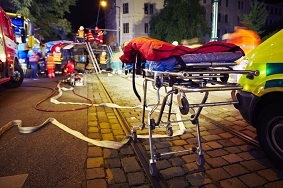 If you or a family member has been involved in a recent car accident in the Kirkland area, you undoubtedly have many questions about what to do to avoid a significant loss, who will pay for your medical expenses and auto repairs, and whether you and the other wrongful driver have adequate insurance. Call for our auto accident attorney as soon as possible following the incident to protect your rights and your entitlement to full compensation. 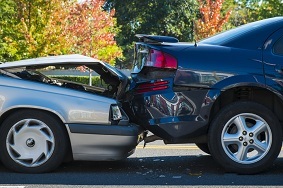 Since at-fault drivers are responsible for all injuries and losses sustained, it is common for their insurance company and its legal team to take immediate and aggressive action to defend against your claim. While the goal of their insurance company is to minimize payment in losses and damages to improve their bottom line, as an insured, you have rights, and one of those rights is to have an attorney working for you to defend your claim.